At a formal ceremony also attended by Estonian Ambassador to the US Jonatan Vseviov and Consul General Kairi Künka, Secretary General of the Estonian Ministry of Foreign Affairs Rainer Saks opened the Estonian Honorary Consulate in San Diego on Thursday. According to Rainer Saks, the consulate helps to bolster Estonian representation on the West Coast and improve Estonian-US business relations in the region. 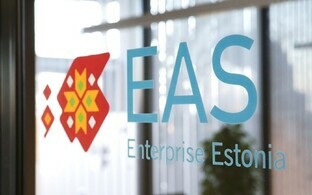 "Honorary consuls are partners of our foreign service and serve as important extensions when it comes to the protection of Estonian citizens, advancing the interests of businesses and introducing Estonian culture abroad," Mr Saks said. 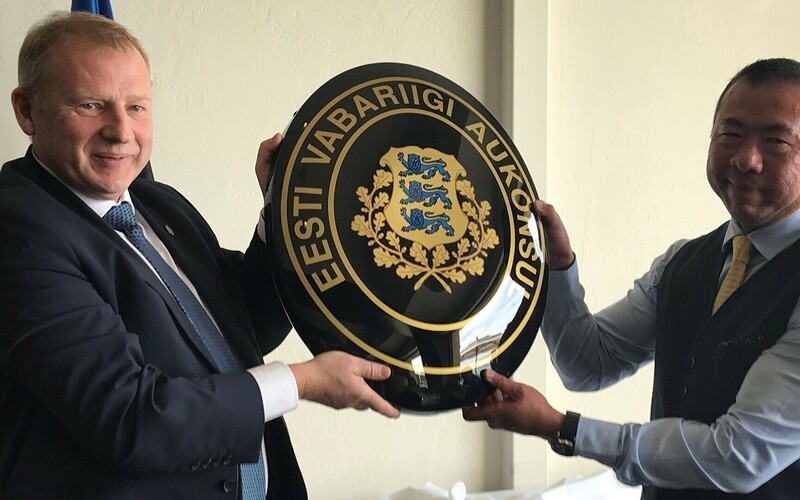 "I am glad that Estonia has increased its influence with another honorary consulate in a region that is a priority for us." 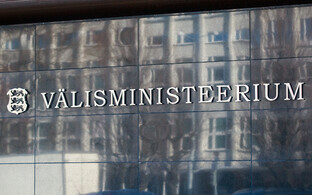 Estonia plans to open a foreign representation on the US West Coast in the near future in order to serve Estonian citizens and business interests in the fast-developing region. The Republic of Estonia has 15 honorary consuls in the US which they play an important role in advancing Estonian interests in the country. 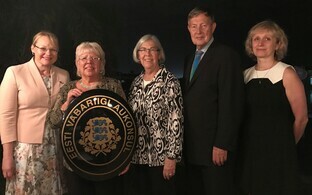 Honorary consuls are prominent and respected locals, one of the tasks of which is to provide consular services and consular help to Estonian citizens abroad. They also help advance economic and cultural relations.